Texas Legal Protection Plan (TLPP) is a statewide, nonprofit legal benefit plan that was founded by the State Bar of Texas and the Texas State Legislature in 1972 as an effort to better meet the legal needs of Texans. TLPP Members can choose from Non-Participating and Participating Panel Attorneys, who are the same licensed attorneys anyone may hire. Benefits range from simple advice to representation with estate planning, civil or criminal actions, consumer protection, juvenile matters, divorce, adoption and so much more. 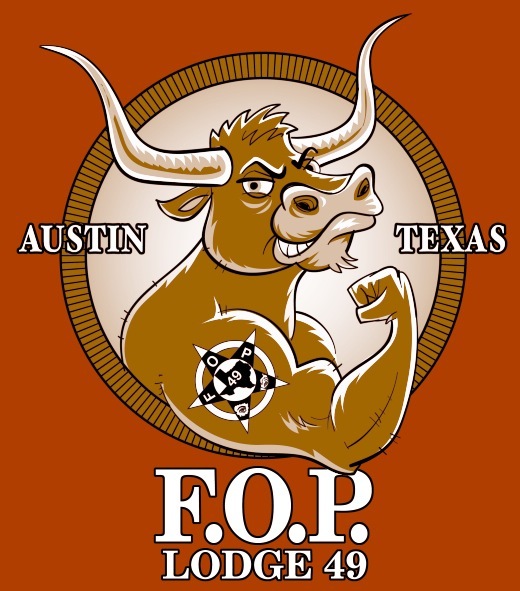 Austin Lodge 49 represents officers from 14 different Law Enforcement agencies based in and around Austin, Texas. 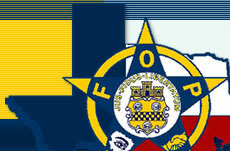 We encourage members of the community to join the organization and show support for Law Enforcement in this community. Join our mission to put hard-armor plates in every officer's vehicle, ready to go the moment they are needed. We owe our officers the protection they need to serve and protect us and to return home to their families safely each night. Plate Up, America! No New Members at this Time.